There was heated debate on housing issues at this weeks Clonmel Borough District meeting when hearing from the Housing Directorate. 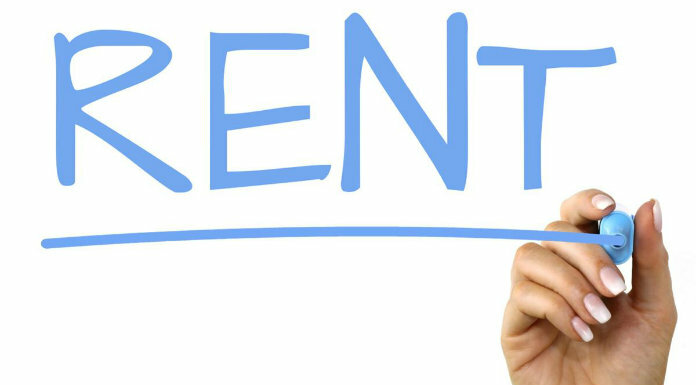 Councillors maintained there was a ‘housing crisis’ in Clonmel with few rental options available and rents skyrocketing out of reach for those who do obtain HAP or housing assistance. Currently on daft.ie there are just 4 properties for rent in Clonmel ranging from 800 Euro per month to 1,175. There are 826 people on the local authority housing list in the Clonmel and Cahir areas with Mayor Richie Molloy among many councillors who feel more needs to be done.